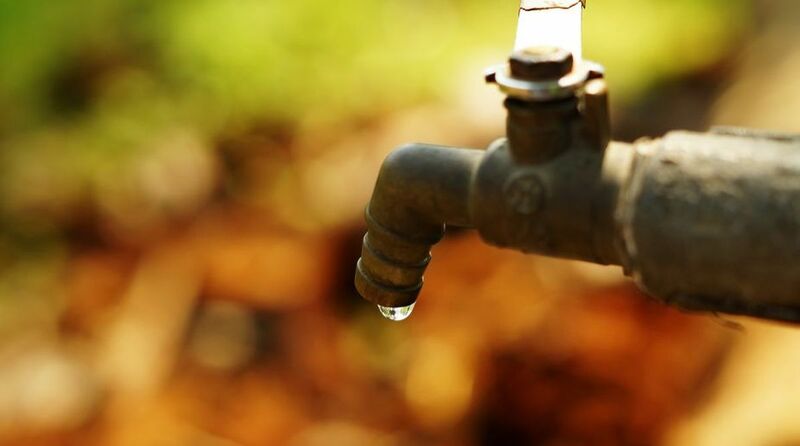 If the prophecy of severe scarcity of potable water in coming years comes true, people across the country would fall prey to fatal health issues as is happening in Balangir and villages of remote districts of Odisha. India is facing one of the worst drought conditions ever seen over the past century with the water tables dropping to lower levels than normal. For over a decade, remote districts in the western part of Odisha like Balangir & Bargarh have experienced extreme drought conditions every year, with no respite, thereby leading to a severe drinking water crisis, crop failure and distress migration. In addition, villagers in these regions face extreme health hazards due to high levels of fluoride contamination in the limited drinking water resources, said S K Maher, a doctor at a local community health centre in Gaisilet block of Bargarh district. Kidney failure, joint pain and disabilities are some of the chronic health ailments, which have led to high mortality in these districts in the past and continues to haunt villages in the region. “With no alternative source of water, the villagers are forced to drink from the existing fluoride- contaminated tubewells and open dug wells, thus risking their lives,” he said. The water quality testing by the Department of Water Resources and Sanitation reveals that the fluoride content in water is far more than the acceptable level of 1.5 ppm recommended by the World Health Organisation (WHO), block development officer Sudarshan Bhoi at Gaisilet block, said. With very little awareness, resources, infrastructure, relief and support over the years, people of these regions are still waiting for sustainable solutions, which could address their issues and concerns. Several NGOs like ‘Rise Against Hunger India’, an international NGO, and ‘Ahinsa Club’ have teamed up to provide basic relief to the villagers across Balangir and Bargarh. The three-month long project providing safe drinking water during the peak summer season aims to reach 4,517 families, said ‘Ahinsa Club’ chief functionary Shivaji. ‘Project Jalseva’ has been introduced to cater to the needs of the villagers and provide them solutions to overcome the issues of water scarcity, fluoride contamination and water treatment, he added. The teams on-ground have deployed water counters at critical road points which are monitored by a water committee set-up within the project. The team is also working on creating a water reservoir called the ‘Chahala’. Health camps are also being organised for diagnosis and treatment of issues like diarrhoea and skin infections in children and spreading awareness among the villagers.